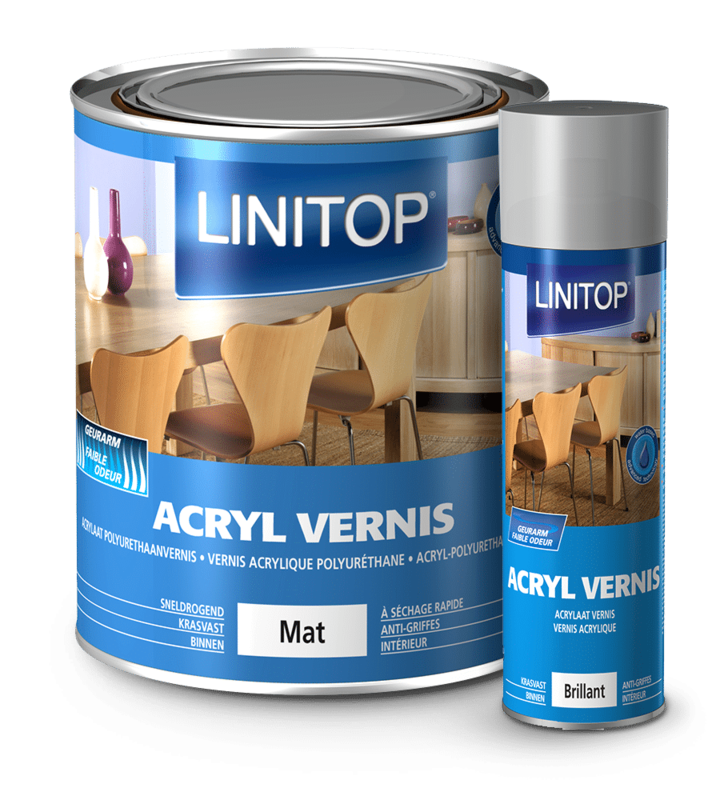 Linitop Acryl Vernis is a colourless, protective and decorative water-based varnish designed especially for use on interior wood surfaces. 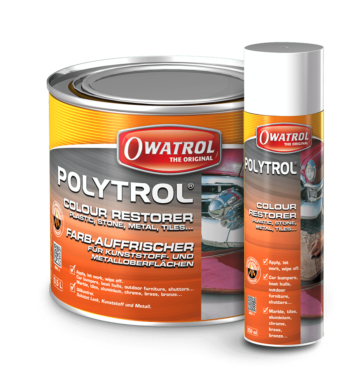 It’s perfect for furniture and panelling and it’s enriched with polyurethane resins giving it excellent resistance to abrasion, scratches and water. 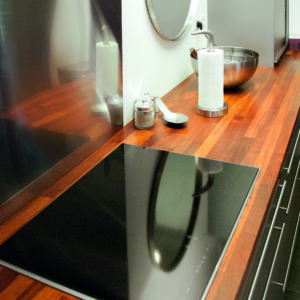 This highly flexible varnish decorates and waterproofs the wood whilst also enhancing its natural beauty and it is available in deep matt, satin and gloss finishes. 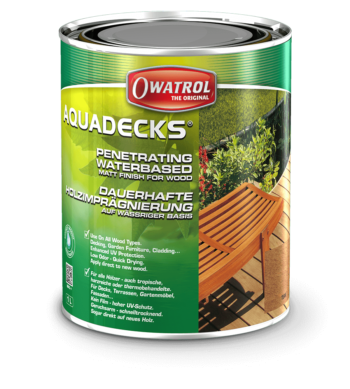 It can also be used with a wood stain underneath to produce a coloured finish, for example you can pre-treat your wood with coloured woodstain Linitop Acryl Prim and then use 2 coats of Linitop Acryl Vernis on top. 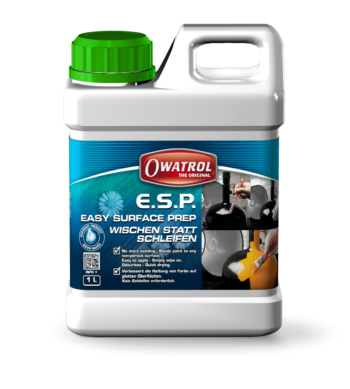 The hard-wearing but flexible finish makes it perfect for use in difficult environments such as bathrooms and wet rooms – it’s washable too. Linitop Acryl Vernis is a water-based varnish which is easy to apply and has excellent flow. 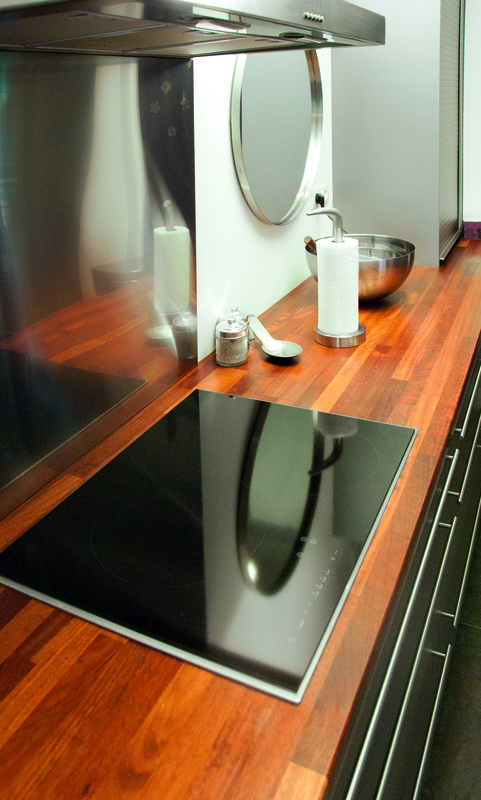 It can be applied to old, clean, well-adhered and roughened varnish and can be applied with a brush or roller. 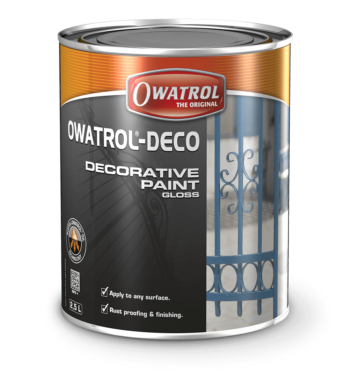 It is fast-drying and can be re-coated after just 6 hours and it’s completely odourless too so no unpleasant smells when working inside. What can I use Linitop Acryl Vernis Water-based varnish for? Not suitable for use on wood types containing an anti-oxidant e.g: Iroko. Contact us for further advice. Always read the Acryl Vernis Product Information before using and follow the instructions carefully. The wood must be dry, clean, sound and prepared (degreased, sanded, dusted according to the standard practises for this type of work). Prepare the surface (sand with coarse and medium grade according tot he condition of the surface). Then finish by fine sanding (grit 180) according to standard practices. This will encourage and optimise the opening of the pores. Meticulously roughen the entire surface to enable better adhesion. Apply 1-2 coats of Acryl Vernis depending on the condition of the surface after sanding. Make the wood bare by stripping and sanding, then apply 1-2 coats of Acryl Vernis. Apply 3 coats to porous wood. If you want a coloured finish, first apply 1 coat of Linitop Acryl Prim. Then after drying but without sanding, complete with 2 coats of Linitop Acryl Vernis (sanding between coats). Tools: Brush, short mohair roller, spray gun. Read the full technical information for Linitop Acryl Vernis including MSDS on our corporate website.